Promoting Collaboration Through Data and Dialogue to Inspire Action. Explore here how tax-exempt hospitals are investing in their communities to improve health. resources to ensure health for all. Learn about our team, how we got started, and our guiding principles. 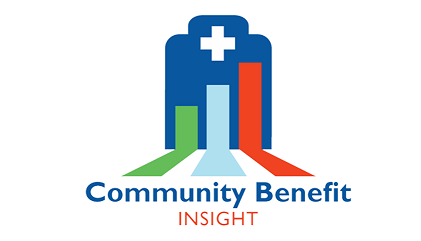 An overview of community benefit history and opportunities. Discover interactive tools, articles and reports, and webinars. Ask questions and get support from experts around the country.